If you liked this show, you should follow Startup Radio. On the next Startup Radio, we talk with Danny Eizicovits, Ph.D., who is a Co-founder and the CEO of Algobrix. The company teaches kids the basic of coding and robotics using LEGO compatible coding blocks. Danny says Algobrix is a real game changer as it creates a positive association to coding. Kids build a robot from building blocks and then build code using physical LEGO compatible coding blocks. Each block represents a logical command that allows the robot to move around, make sounds, and light up. Algobrix recently did a Kickstarter a sucessful campaign over the summer becoming fully funded in 24 hours and raising over $1 Million during the two month time frame. Danny says crowdfunding allowed them to have the world judge their project. 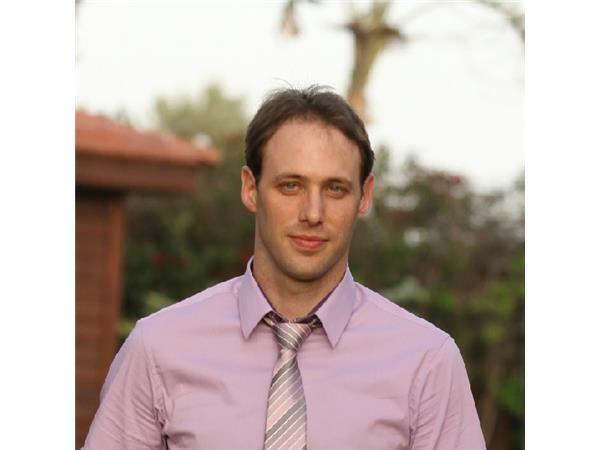 Before joining Algobrix, Danny was teaching at Ben Gurion University and researched a variety of subjects in the field of robotics. Among his projects, he developed an innovative concept for robotic grasping and a 3D robotic game for upper limb rehabilitation. Algobrix Indiegogo is available here and you can view the Kickstarter Page here. Listen to the interview on Startup Radio on December 6, 2017 at 6pm.